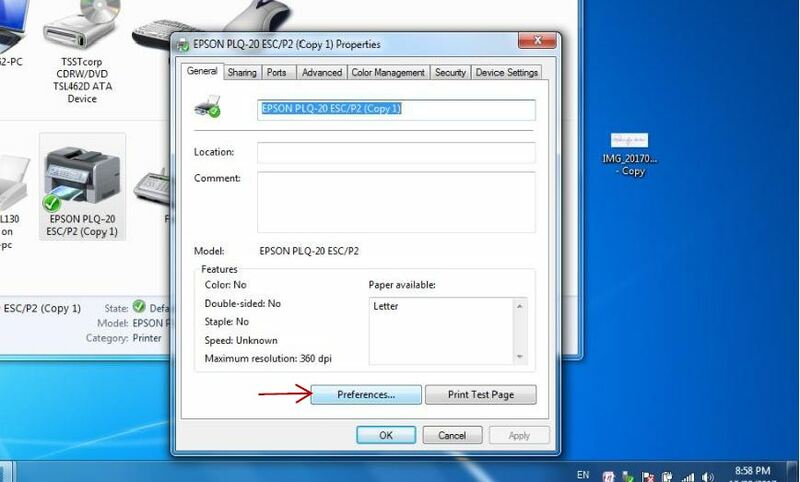 This tutorial explains you with full step by step process of how to install the driver of Epson PLQ 20/30 and set up the printer for postal passbook page setup. Before that, you have to get ready the printer with the driver. 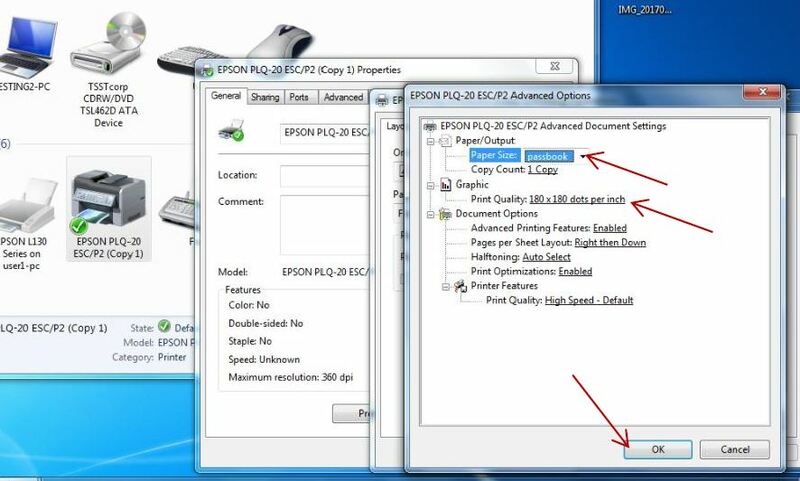 First, install the driver of the Epson plq 20 printer. Choose the driver according to your computer configuration. 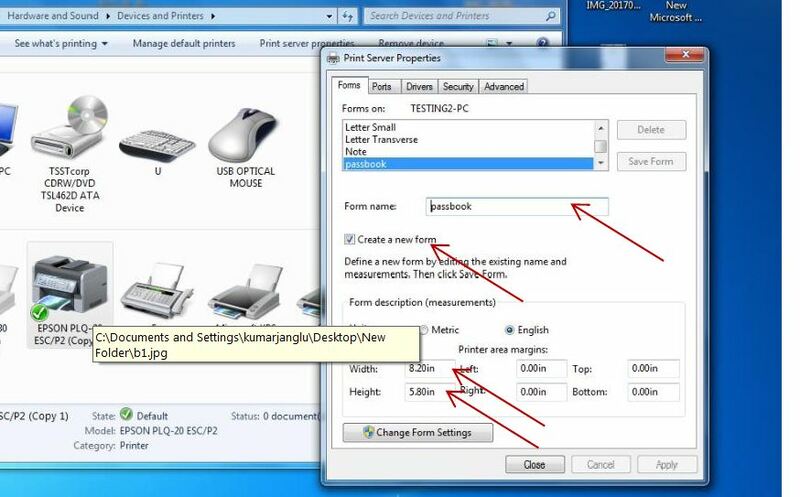 The following pictures show you how you can install the driver. Here my computer has windows 7 with 64 bit. Select your driver version according to your computer configuration. After you find the setup file, open it to install the driver. 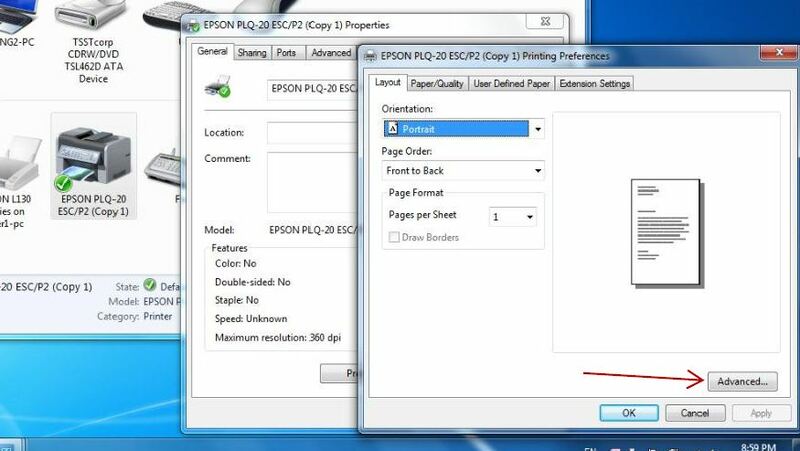 Select your printer listed in the wizard, and click OK to go forward. Now the driver is installed and the printer is ready. Now we will go through the process of setting for postal passbook page setup. Before that, we will do some settings in the printer preferences of the installed printer. To do that open Devices and printers in the control panel. 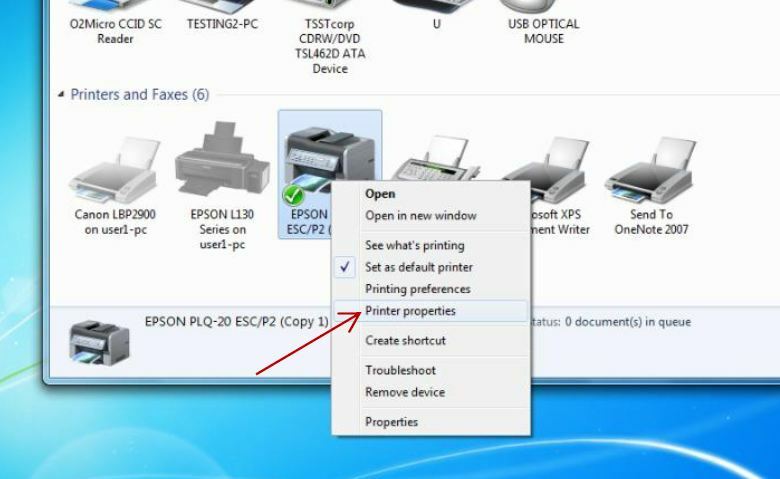 Choose the printer that you have installed and right click on it to get the options. Click on the printer properties. Now in the printer properties option select the port to through which you want to print. Click OK to exit from the printer properties. 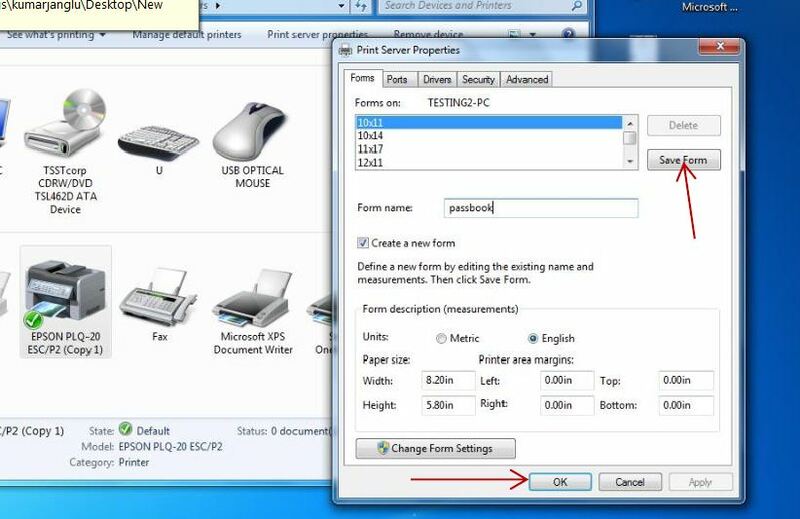 Now again select the printer and click on the print server properties in the menu bar of device and printer windows. The properties windows will now open. In the forms tab select passbook option. Then give a form name. tick the create a new form. 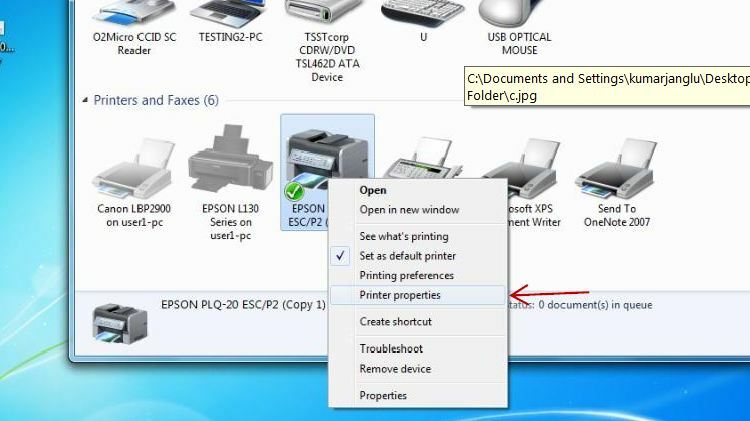 Now click on save form and click OK.
Again right click on the printer and select printer properties. 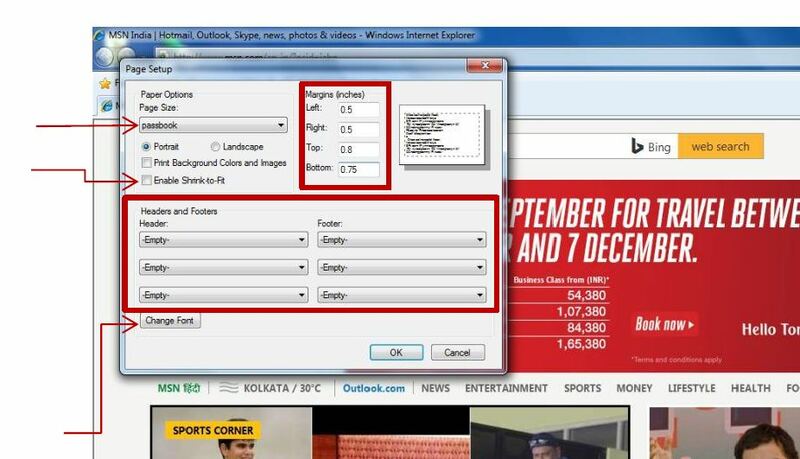 Now click on Advanced… to open the advanced options windows. 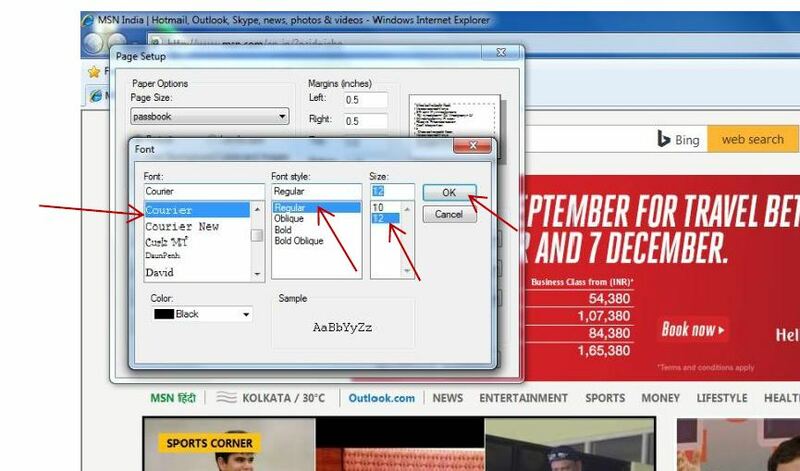 In this windows select paper size as passbook that we just created from the drop-down menu. Set the print quality to 180×180 dots per inch. Click OK to exit from the windows. 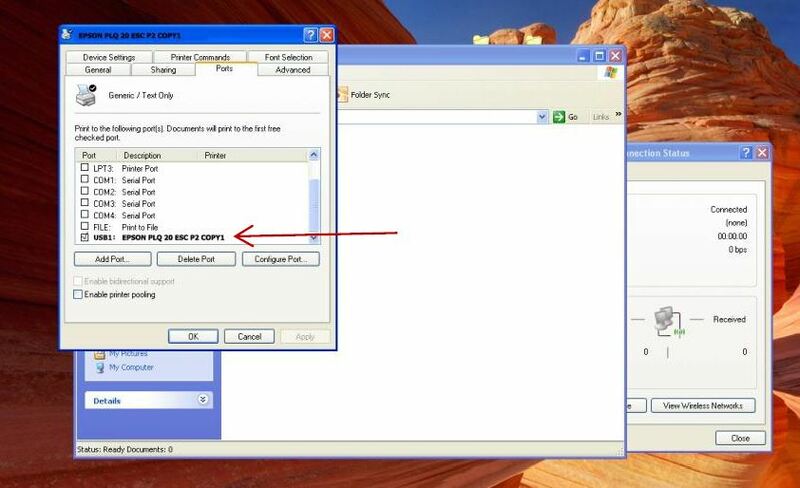 Now in the printer properties, windows go to the Advanced tab. 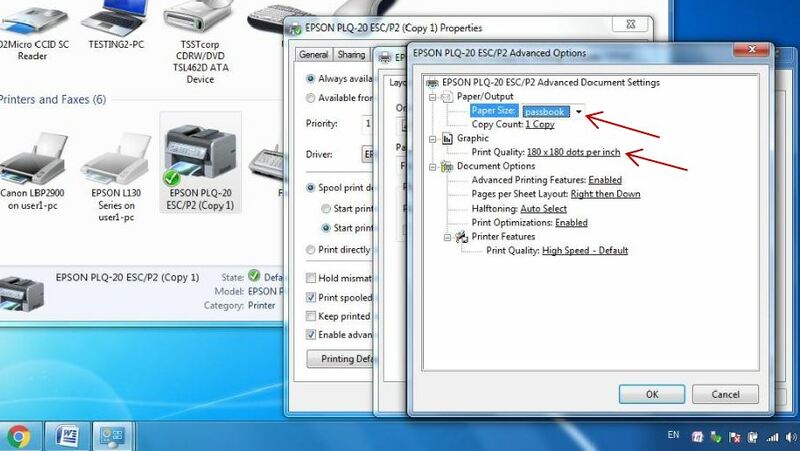 Select the printing defaults option and set the paper size and quality as you just did. 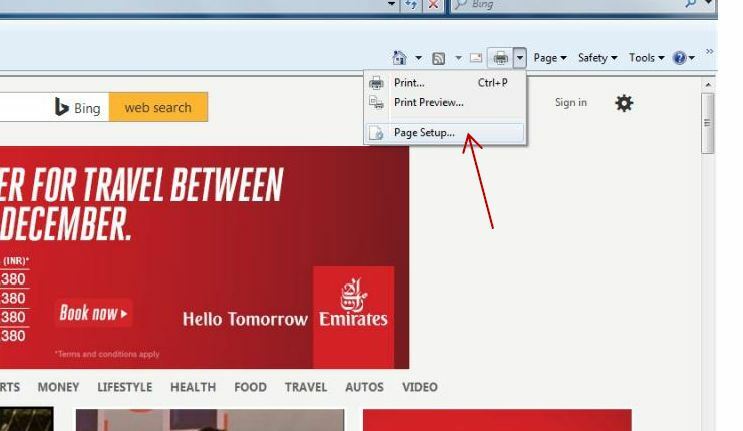 Now open the internet explorer to set the page setup. 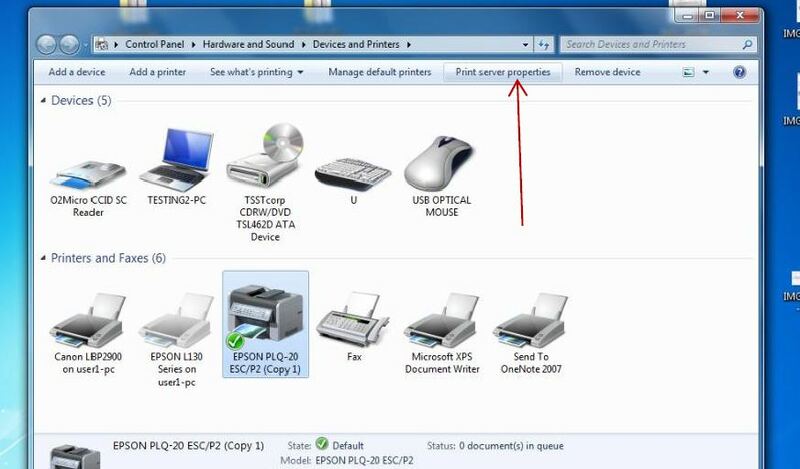 Click on the printer icon as indicated in the picture from the top right menu bar and select page setup. Click OK to finish the passbook page setup. To Buy the PDF version Click Here. I Hope you find the article helpful for you. If you have any suggestions, please make us know in the comment section.